This review was made possible by iConnect and Duracell. I was provided compensation to facilitate this post, but all opinions are 100% mine. Right out of high school, I enlisted in the Army. I served overseas for four years. I was not yet married, nor did I have children, but after having my own children, I can understand how difficult it can can be for those soldiers who deploy and their families. 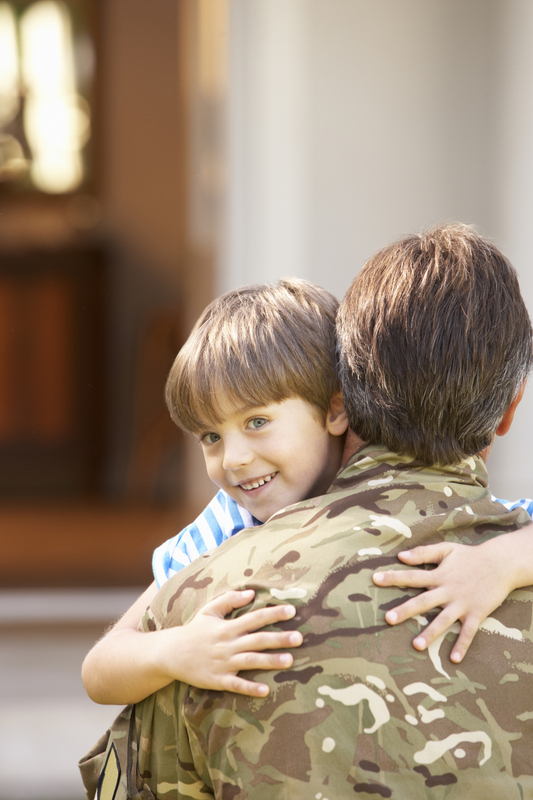 Recently, Duracell had the honor to meet a military family in California. The young daughter showed them how she was able to have the comfort of her father’s voice during his deployment through a battery-powered recordable teddy bear. They were so moved by this family, that they made a film inspired by their story. Since the war in Afghanistan began in 2001, more than 2 million American children have had a deployed parent. Many them have even seen multiple deployments – 3, 4 or even 5 family separations. An issue that children have during a military deployment is the void that opens when they lose their parent’s daily affection and love. Recordable teddy bears, along with other battery-powered devices such as recordable storybooks provide reliable comfort no matter when or where their parent is deployed. In honor of all of the families who stand beside our troops, Duracell wants to power more comforting moments for loved ones through a donation of $100,000 to USO’s Comfort Crew for Military Kids. Continue the conversation by sharing the film and find out how you can donate to the cause through the USO at http://www.uso.org/donate. What do you think of The Teddy Bear video?